William Lees was born at Renmark in 1893 to Alexander Lees and Mary Moody. Alexander and Mary had married the year before in Adelaide. The Lees moved to Hamilton sometime before 1898 when a daughter Mary was born. 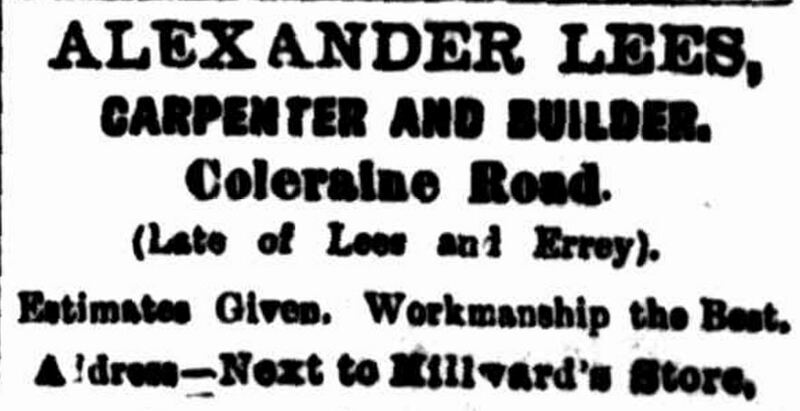 They lived in French Street and later Coleraine Road and Alexander Lees was a carpenter. “Advertising” Hamilton Spectator (Vic. : 1870 – 1873; 1914 – 1918) 6 July 1909: <http://nla.gov.au/nla.news-article225042513&gt;. Young William Lees was better known as Chris and he attended the Hamilton State School and later followed his father into the carpentry trade. Around 1912, when Chris was nineteen, Alexander purchased Block 135 at the Shepparton Estate and the Lees moved there with Alexander setting up an orchard. Chris joined the Shepparton Estate No 2 Literary and Debating Society and was a Sunday school teacher at Orrvale Presbyterian Church. Alexander had great success with his orchard and the Hamilton Spectator of 1 September 1915 reported in three years, Alexander had thirty-five acres planted with 2300 trees. At the time, the Spectator had some of Alexander’s navel oranges on display in their office. 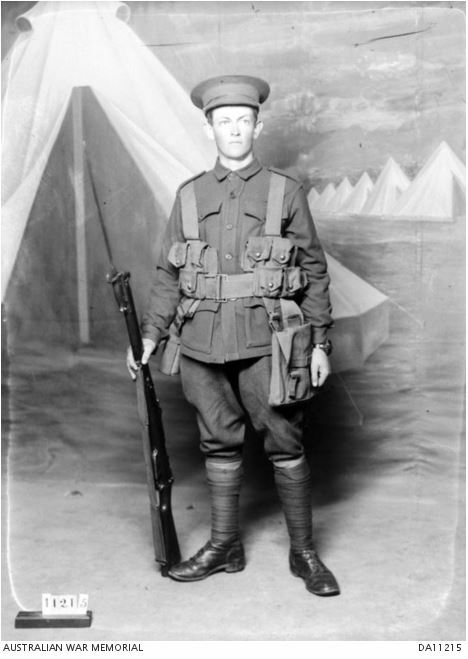 Meanwhile, twenty-two year old Chris had enlisted on 21 July 1915 in Melbourne and went into camp until his departure overseas on 11 October 1915 with the 7th Battalion 11 Reinforcements. Arriving in Egypt in January, the reinforcements joined the 7th Battalion in Tel-El-Kabir on 7 January 1916. By the end of March, they sailed for France, arriving on 31 March 1916 but it was not until May before they saw heavy fighting at Fleurbaix. They didn’t have much of a break in the trenches over the next two months. Just before midnight on 22 July, the battalion was in Albert receiving orders to move into trenches south of Pozieres. In the meantime, the 1st Division was attempting to capture the village. The 7th Battalion unit diary noted the capture of Pozieres at 3.45 am on 23 July. Over the next two days, the 7th Battalion was in the trenches south of Pozieres in a position north of Contalmasion Wood and was facing heavy shelling. On 25 July the battalion started the day in the trenches but withdrew briefly to Bailiff Wood south of Contalmasion Wood before moving north again toward Pozieres between 9:00 pm and midnight to relieve the 1st and 2nd Battalions. They were located at the western end of Pozieres village. 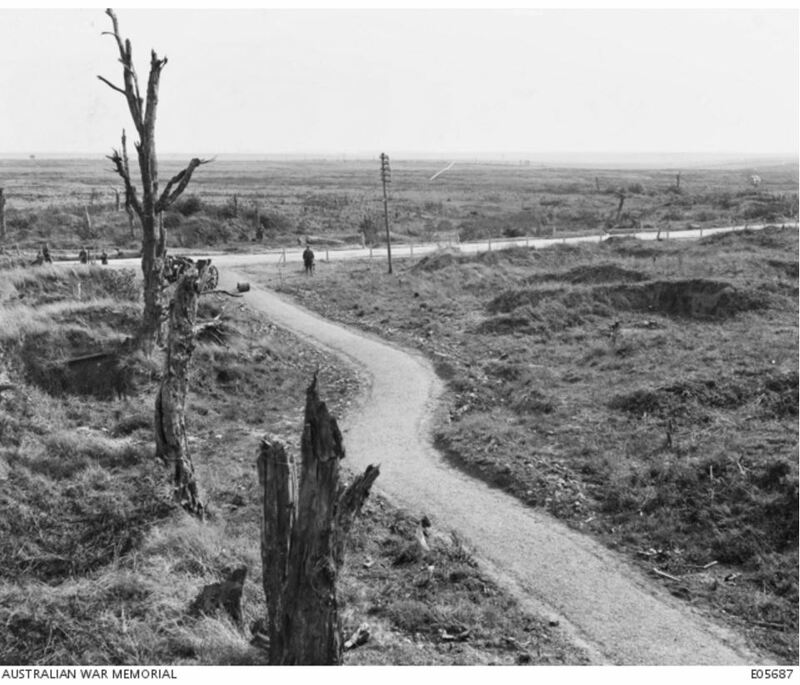 The 7th Battalion Diary notes, “No houses other than the smallest of portions of same in Pozieres as whole area was a mass of broken clods, trees and masonry.” The diary continued describing the conditions they were fighting under as the enemy “deluged” Pozieres. At times, fifteen to twenty shells were falling every minute. On the morning of 26 July, unrelenting shelling began again around 7:50 am and continued throughout the day, and the”bravery and devotion” of all the men was recorded in the unit diary. At 12.20 pm it recorded the battalion had suffered 376 casualties. One of the casualties was Chris Lees, killed somewhere between Contalmaison and Pozieres. Amid the fighting, Reverend W.F. Dexter oversaw Chris’ burial. It was not until the 27 July at 2:00 am before the battalion moved out of the trenches to the relative safety of Sausage Valley. Such was the chaos, in the previous twenty-four hours Chris was reported missing. It was March 1917 before Chris’ death was confirmed and another three months before Alex and Mary Lees found out there son’s final resting place…somewhere in the fields south of Pozieres. 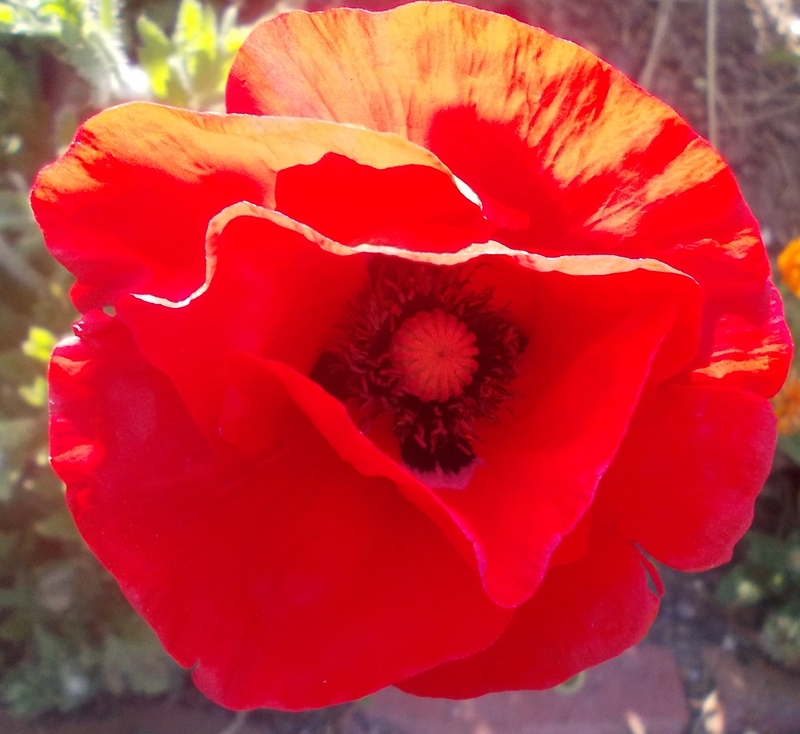 In memory of Chris Lees, a tree was planted for him along Hamilton’s Anzac Avenue in 1917.